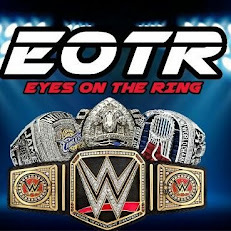 Usually after Wrestlemania is over, we get our usual Extreme Rules PPV with a majority of our Wrestlemania rematches and continuation of feuds. 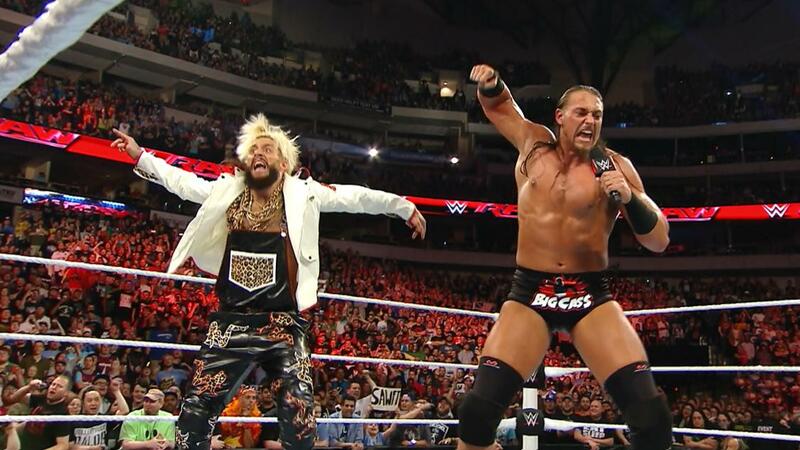 However, WWE is changing up the order of their PPVs and putting Payback first. Now, I still don't know why the PPV is called Payback if there's no Wrestlemania revenge matches on the card, but alas, here we are. 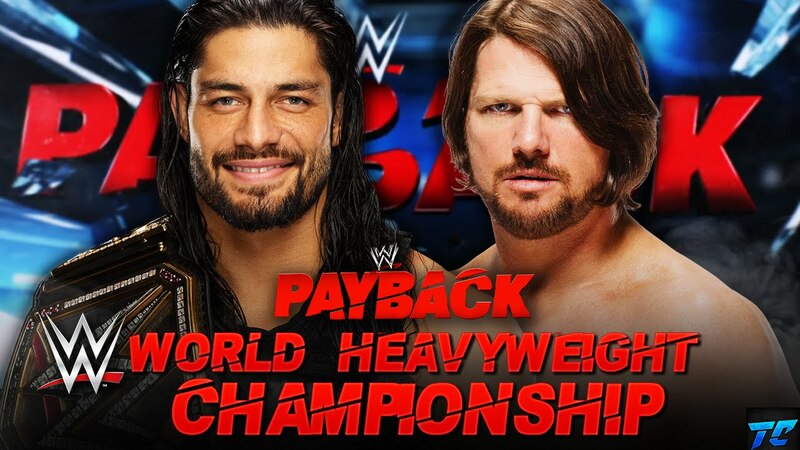 After an extremely disappointing Wrestlemania 32, it seems as if Payback might right a few wrongs here. So, does Payback have the potential to be better than Wrestlemania? Now, the short answer to this on paper would be yes, as the card is mostly stellar with solid matches. However, there are some glaring omissions from the card that bother me just a bit, the main one being the lack of a Sasha Banks feud. Sasha, the most over woman in wrestling today has been treated poorly essentially after garnering buzz and a huge reaction at Mania. Somehow, she's been sidelined and isn't in any of the women's feuds currently. It's like they wasted her push to Mania by placing right back in the middle of the women's division afterwards. Granted, WWE knows nothing about pushing the right person and the most over wrestler, but it just seemed as if they were headed in the right direction with Sasha, but unfortunately they dropped the ball. There is also no Brock Lesnar, which might be a good thing. Brock is teetering on becoming boring, as all he does is show up, destroy and leave. Now, I'm a fan of Brock, but the one dimensional nonsense has to stop or he at least needs to take a loss, and dear God don't let his next loss be to Roman Reigns. Another thing missing from Payback is Triple H and given the fact that I had to watch the awful Mania main event with him and Reigns live on air for Eyes On The Ring, I think this is perfectly fine. Another missing from this card thankfully is Zack Ryder, who kicked off Mania with a peculiar victory over 6 other competitors to win the IC Title. Thankfully, that is all over now. The Undertaker is of course not on the card, and I am not mad at that either. It seems that a lot of the part time wrestlers have took their usual breaks and now, Payback is full of amazing talent, including some of the guys from NXT who were called up after Mania. This makes for fresh feuds, fresh faces and fresh matches. Let's take a look at some of the reasons why Payback will be better than WM 32. 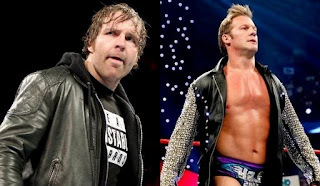 -After a horrible booking decision in his match with Brock Lesnar, Ambrose is once again in a feud with a legendary name, and Jericho is honestly doing his best work in some years. 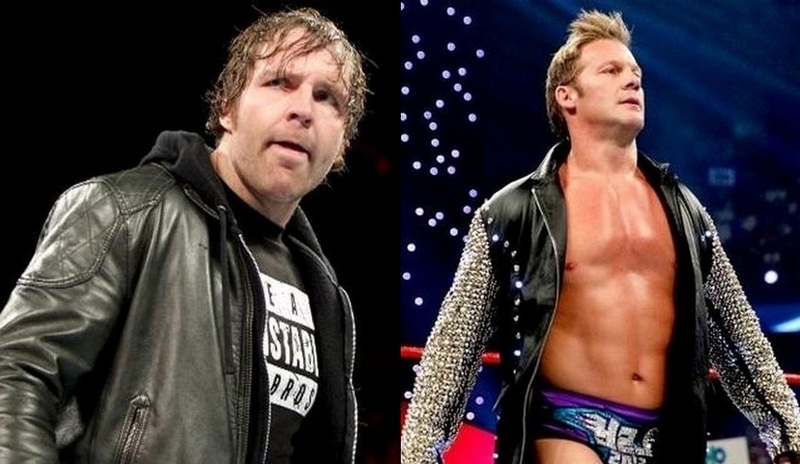 Ambrose vs Jericho is a feud I expected to get at Mania, and sure enough we are getting it just a month later. I think Ambrose should pick up the victory of course, but even if it doesn't, this match will be given a good amount of time and Ambrose has a shot to win and will be competitive. Unlike his Mania match. -While this might make much more sense being for the IC Title than just a regular one on one match, we are finally getting the match we've wanted since Zayn got called up to the main roster. Owens should have left Mania with the IC Title, but of course things happen for a reason (or no reason) in WWE and we now have the match that should have opened Wrestlemania 32 happening in Chicago. The roof will blow off the building and the crowd will go crazy for every single move. -Natalya vs Charlotte has little appeal to me, as it should have been Sasha as champion, but this is a nice addition for Natalya to have Bret in her corner and possibly get a victory. Still, Sasha should be here. -They are making a huge splash on the roster already and are in the finals of the tag team title tournament against the Vaudevillains. Now, this would mean a big match for the belts and a feud against the New Day, which has money written all over it. New Day vs Enzo and Cass for the belts?? Sign me up! -After RAW, we know that Gallows and Anderson are gunning for Reigns and his cousins the Usos, so maybe, just maybe AJ Styles has some protection in his corner or some help at Payback? It would be interesting to see where that goes, but they are hinting and teasing the Bullet Club reforming and if Finn Balor shows up and helps AJ Styles as well???? Jackpot. I'd love to see Reigns lose his title and AJ get a big victory, as it would be completely shocking and a surreal moment in front of a rabid Chicago crowd. That's money. -Why Cesaro didn't just return at Mania in the ladder match and win the belt instead of having Zack Ryder involved is beyond me, but the Swiss Superman should definitely defeat the Miz and restore the IC Title yet again. If anyone can make the belt important, it is Cesaro. It's his time to shine certainly. 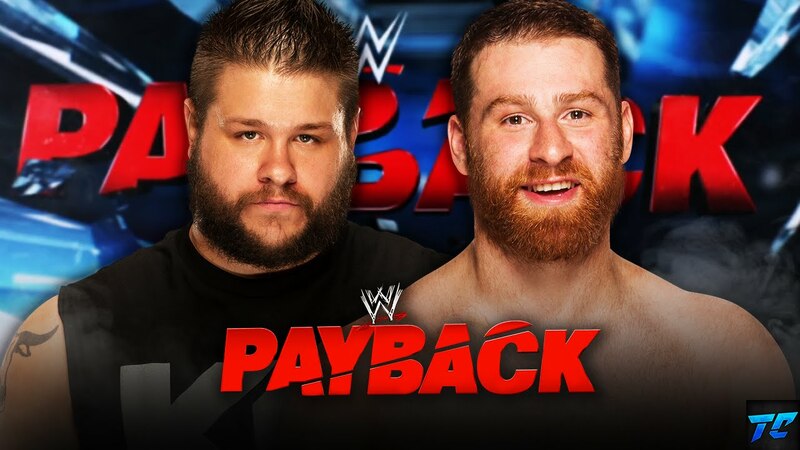 There will be more matches and moments to come at Payback, but if I had to bet money on it, I'd say this should be easily better than Wrestlemania and a top contender for the show of the year in WWE so far without a doubt. Could this be the PPV of the year for WWE? It certainly has the potential.